Proviso Systems Ltd are a UK based condition monitoring / predictive maintenance company who provide world class products, services, training and support predominantly to the UK market. 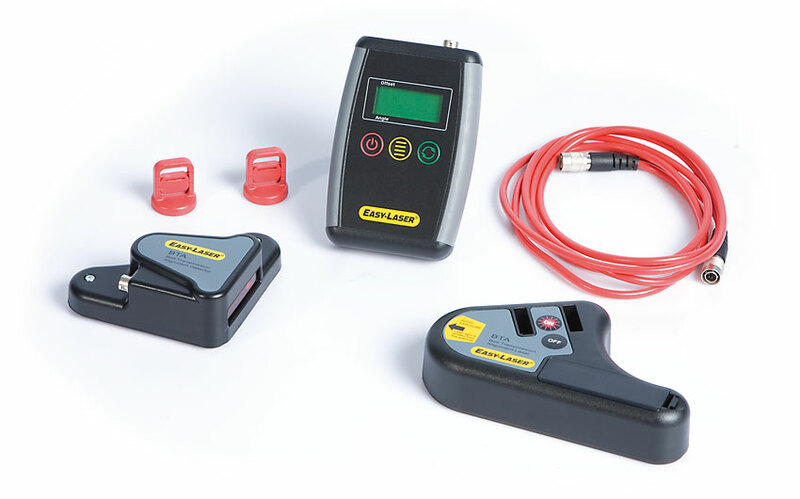 The advantage of Ultrasonic leak detection technology is simple to understand. Ultrasound is a high frequency, short wave signal. When compared with the sounds we humans can hear, the size of the sound waves are extremely small. 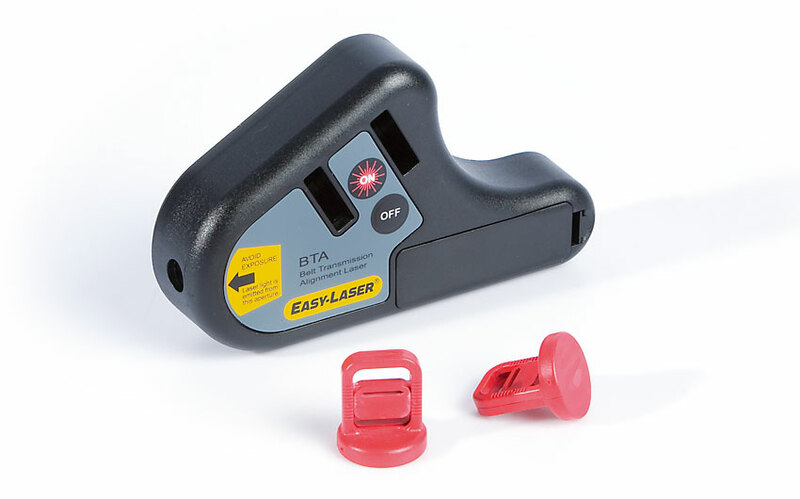 This property provides advantages: it is very directional, can be used in noisy environments and are easy to use. Leaks cost money; affect product quality and can wreak havoc with the environment. Ultrasonic leak detection can often locate the problem, whether the leakage occurred in a liquid or a gas system. The reason ultrasound is so versatile is that it detects the sound of a leak. When a fluid (liquid or gas) leaks, it moves from the high pressure side through the leak site to the low pressure side, where it expands rapidly and produces a turbulent flow. This turbulence has strong ultrasonic components. The intensity of the ultrasonic signal falls off rapidly from the source, allowing the exact spot of a leak to be located. Vacuum leaks may be located in the same manner; the only difference being that the turbulence will occur within the vacuum chamber. For this reason, the intensity of the sound will be less than that of a pressurized leak. 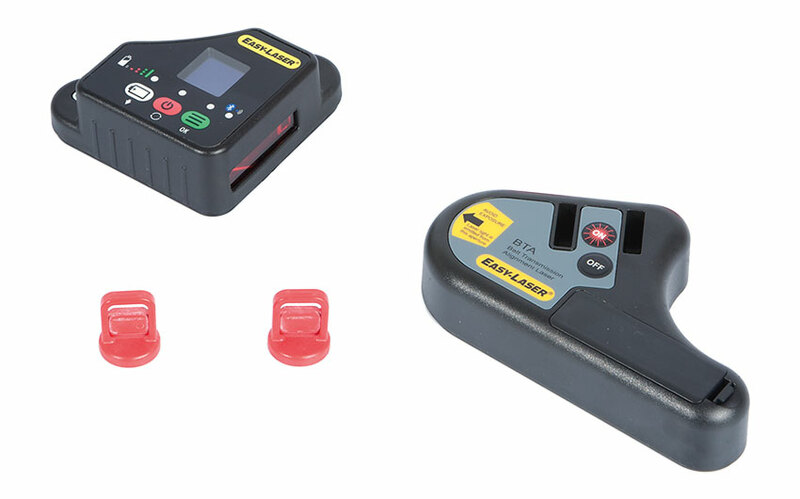 Though it is most effective with low-mid to gross leaks, the ease of ultrasonic leak detection makes it useful for most vacuum leak problems. Steam traps are also inspected easily with ultrasonic translators. During examination, the steam trap is touched with the contact probe. 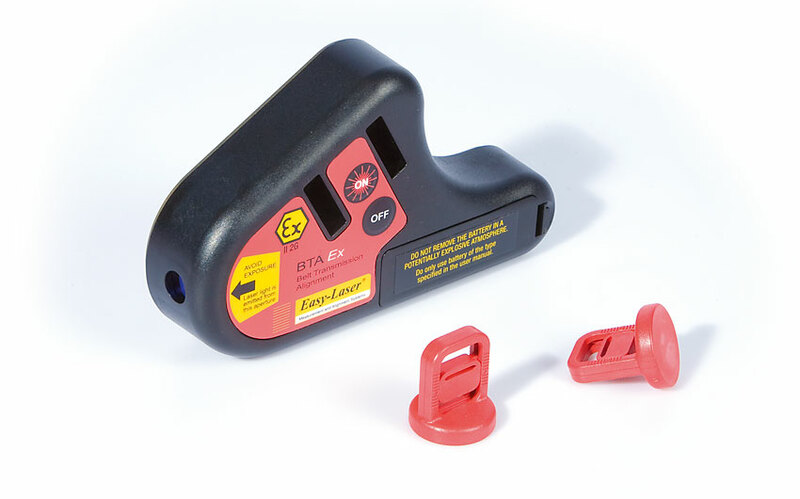 By listening to the trap operation and observing the meter, trap condition can be interpreted. The speed and simplicity of this type of test allow every trap in a plant to be routinely inspected. In compressed air systems it is easy to evaluate the financial costs of leaks on the system if details of the compressor are known. Using our Estimator the leaks found are calculated into an annual lost air cost using the kW/Hr costs and the CFM values detected by the ultraprobe. This gives the client an estimation of how much they are paying to feed the leaks. 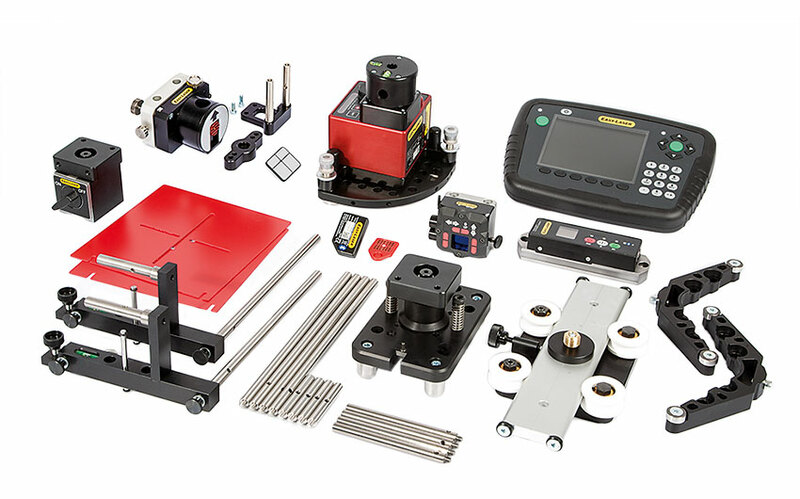 Why Do We Provide A Thermal Image Service? 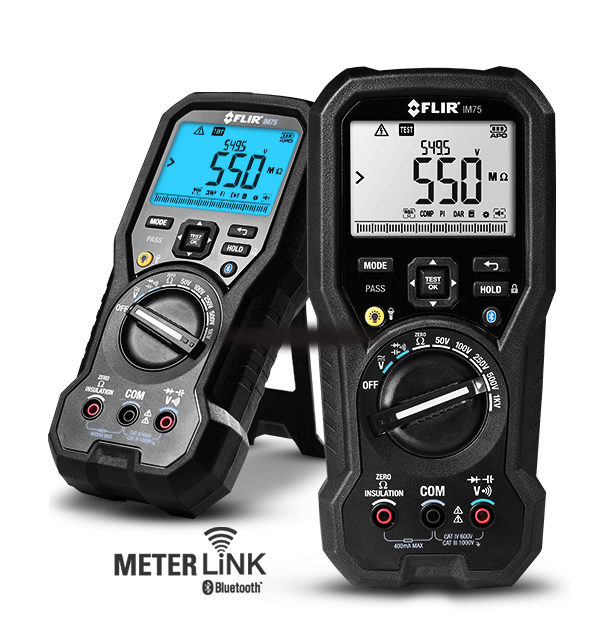 Can safely measure the temperature of moving objects, very hot objects (Up to 2000°C) and high voltage objects. 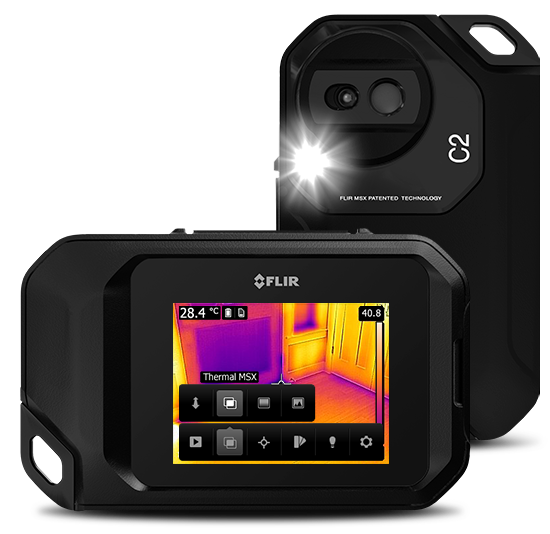 Thermal Imaging gives us an overall temperature profile of the subject rather than the temperature at one point. Images can and should be taken live. Determine when maintenance is required. Planned maintenance instead of costly outages. We control the equipment instead of the equipment controlling us. Printed circuit board evaluation and trouble shooting. 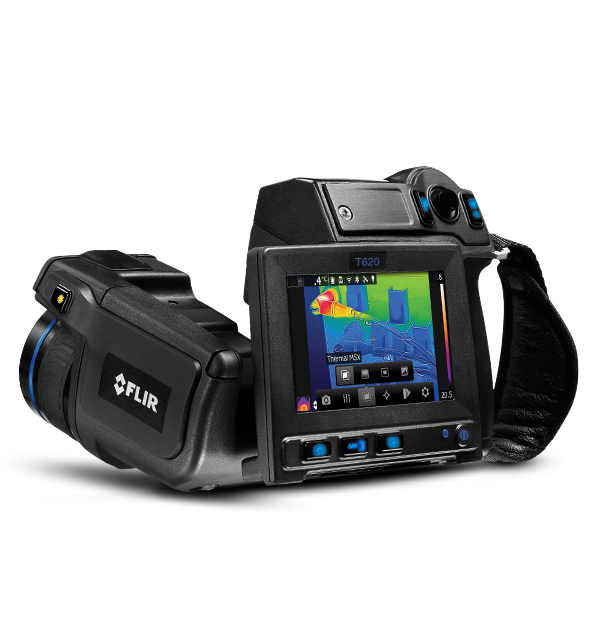 Always remember Thermal imaging is only limited by the innovation of the user. See things in a different light.. Contact us Today. A before and after vibration plot can also be included in any post balance reports. 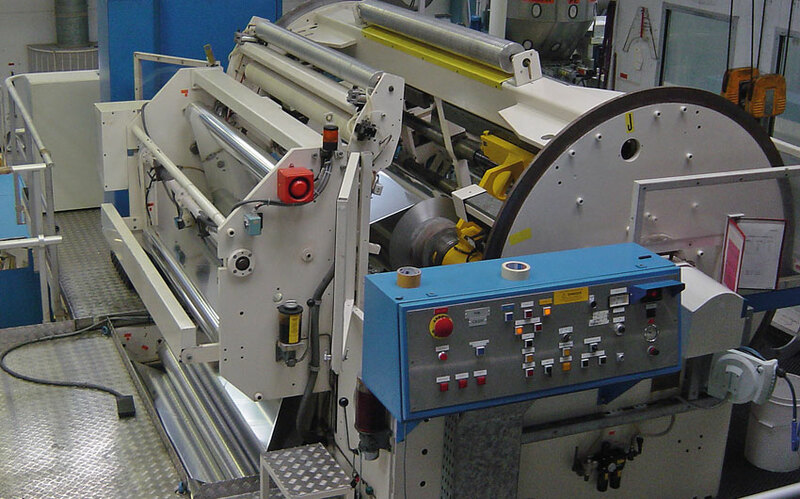 If you need something more capable of reacting to imbalance whilst your machinery is still running take a look at our online options. 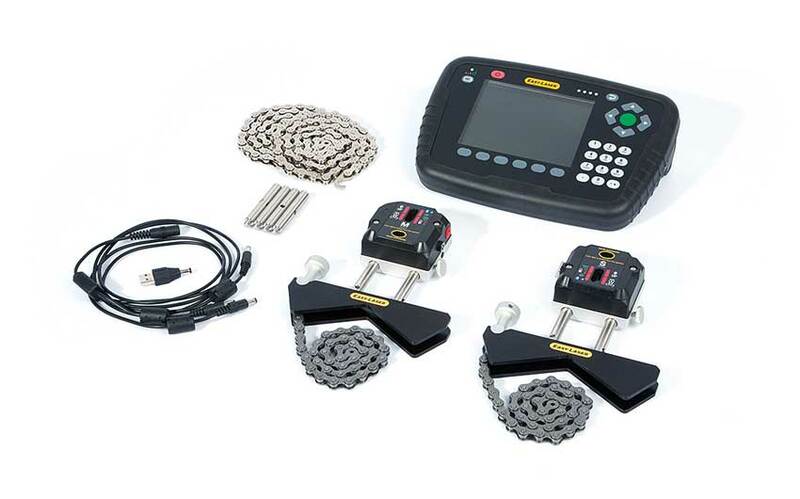 Automatic Online Active Ring Balancers - Constantly monitors vibration levels and makes balance weight corrections in real time without the need to stop. 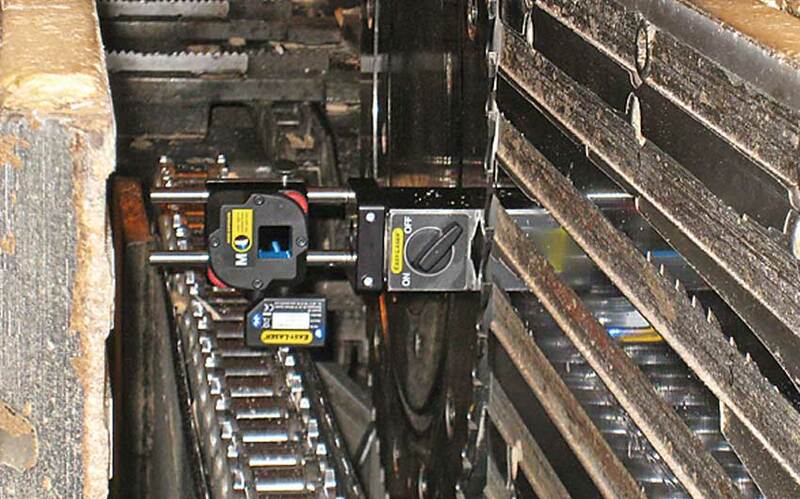 vbOnline - Monitor your machinery online and plan interventions armed with upto the second information. vbBalancer / vb7 & vb8 - Purchase your own data collector / balancer and carry out the corrections on your own terms. 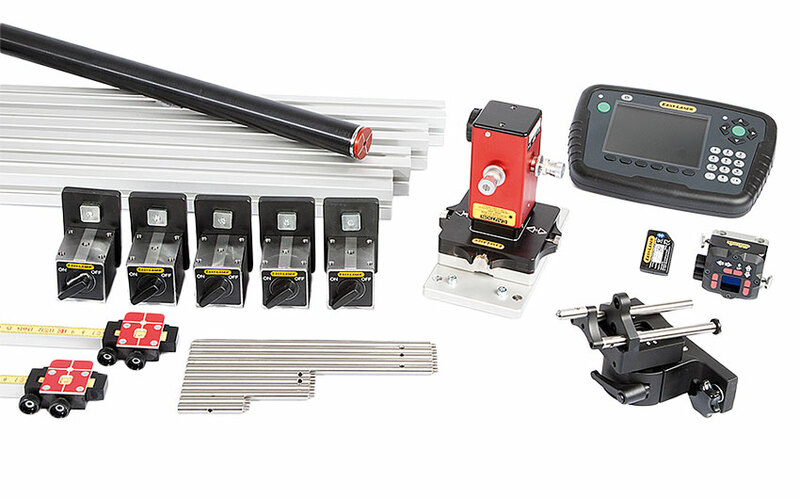 As a quality service provider, Proviso Systems offer custom designed vibration monitoring and analysis support packages for companies, both large and small. Our client list extends from major blue-chip corporations to SME's across a broad spectrum of industry including power generation, food, chemical, aerospace and manufacturing. 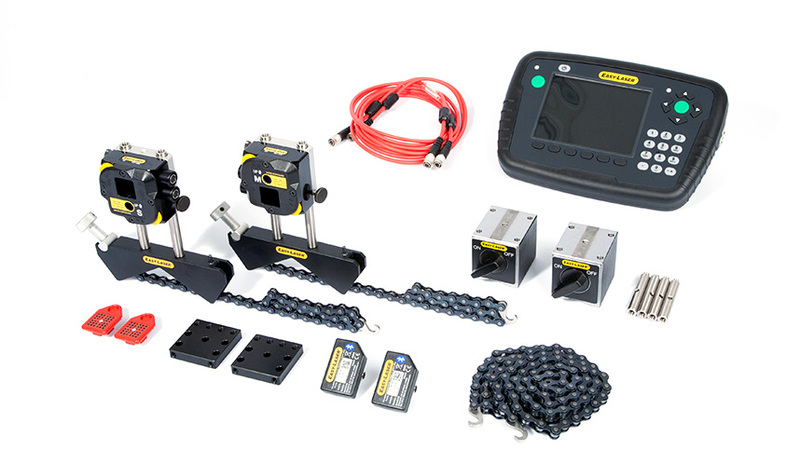 We can also provide training for your operatives and, as an authorised distributor for some of the latest condition monitoring technology, we can supply a wide range of hardware, software, sensors and systems at highly competitive prices. Whether you require information on our service contracts or would like assistance setting up your own condition monitoring program we have the expertise to help you in your endeavour. 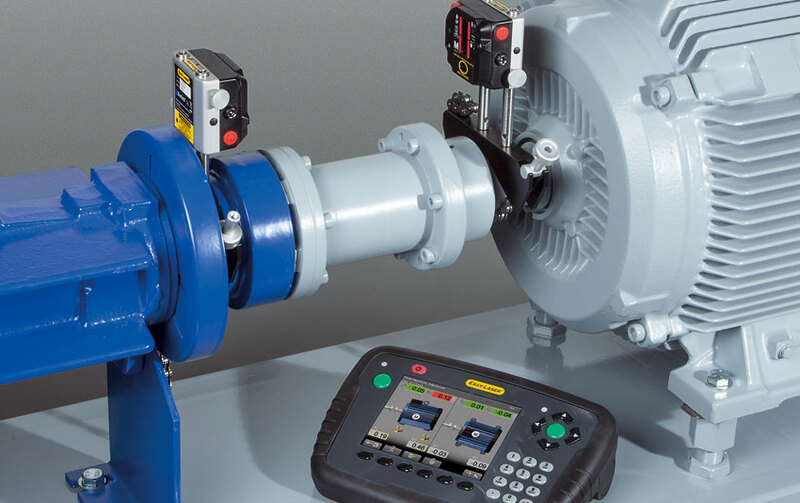 Vibration Analysis - You collect the data and we will analyse it and report back our findings. Commissioning - A full vibration monitoring report prior to plant handover and acceptance. 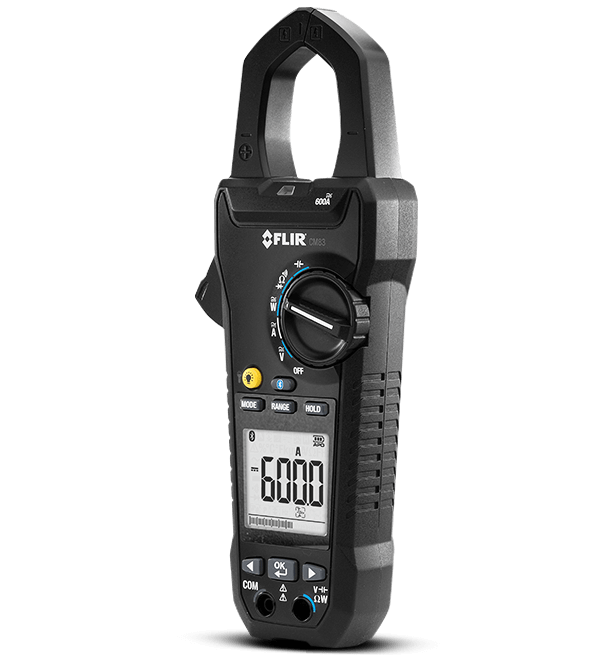 *To qualify for FLIR’s 2-5-10 Limited Warranty, Purchaser must fully register the Product directly with FLIR at http://www.flir.com WITHIN SIXTY (60) DAYS of the date the Product was purchased by the first retailcustomer (the “Purchase Date”).QUALIFYING PRODUCTS THAT ARE NOT REGISTERED ON-LINE WITHIN SIXTY (60) DAYS OF THE PURCHASE DATE WILL HAVE A LIMITED (1) YEAR WARRANTY FROM THE ORIGINAL DATE OF PURCHASE. Get the right tool for the job! Spring/Summer Deals! 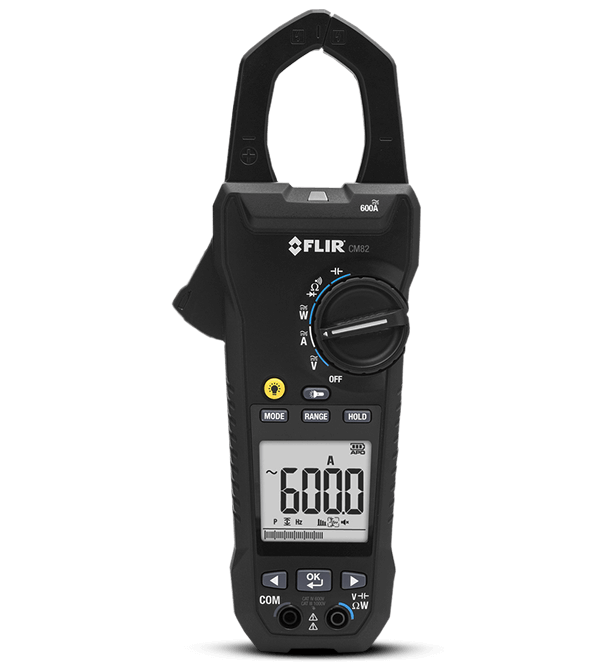 FLIR Systems is not only a full line supplier for thermal imaging camera, we also produce a wide range of Test & Measurement tools including a FLIR exclusive portfolio of Infrared Guided Measurement (IGM) equipment like the FLIR CM174 and FLIR MR176. 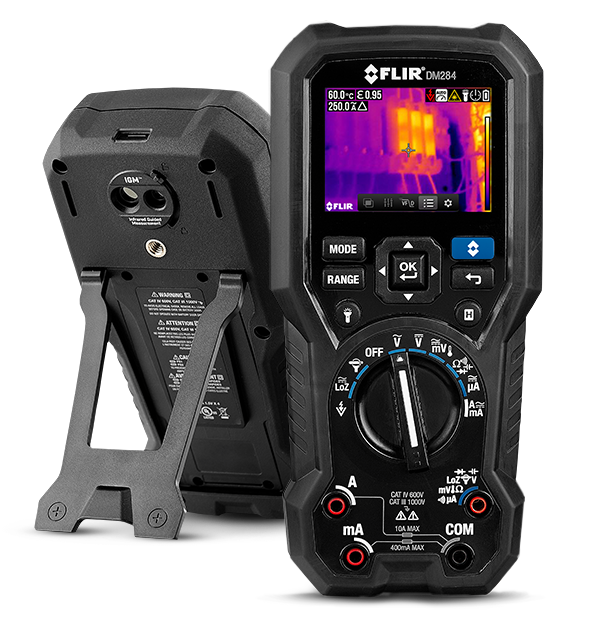 If you buy a FLIR thermal imaging camera between April 15, 2016 and September 30, 2016, we offer you a FLIR Test & Measurement tool at a 15% discount. Promotional offers can not be combined. Images used for illustration purposes only. 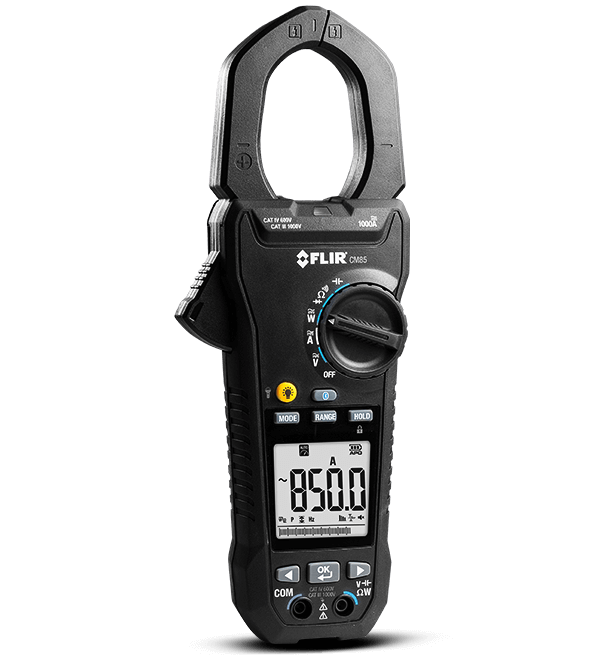 © Copyright 2016, FLIR Systems Inc. All other brand and product names are trademarks of their respective owners. Technical specifications subject to change without notice. 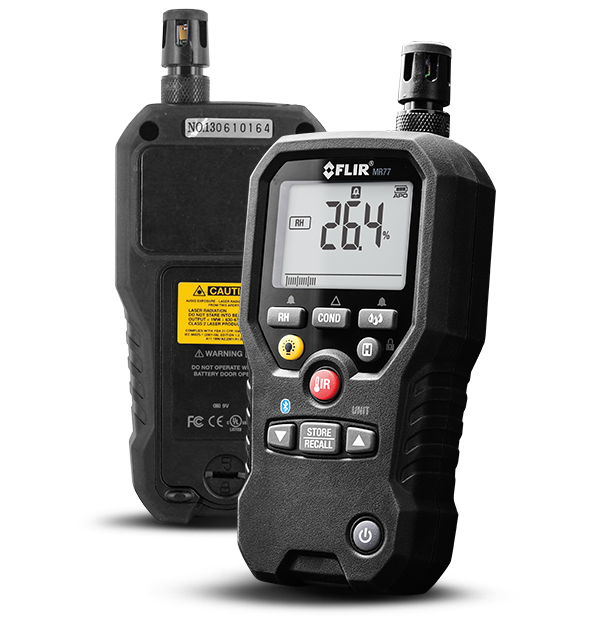 All offers are valid from April 15th – September 30th, 2016, this promotion can not be combined with any other FLIR promotions or campaigns. This promotion is valid in EMEA only. Prices: MSRP, excluding VAT and import duties. More Pixels - Same Price! 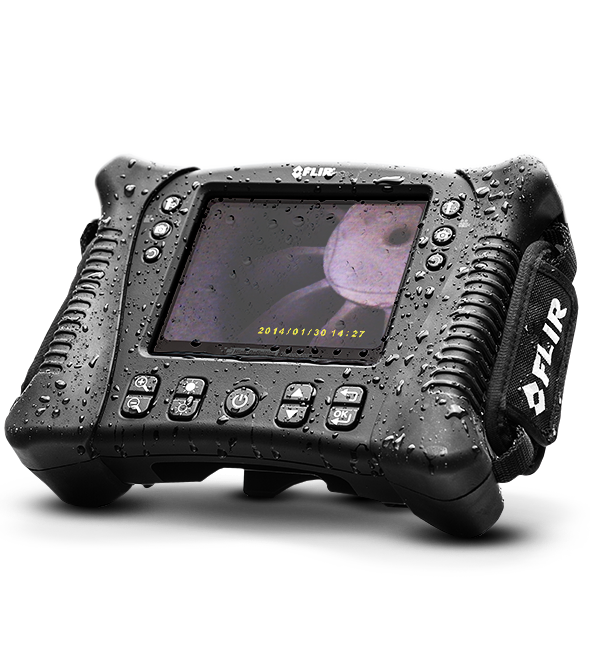 FLIR Ex-Series cameras are point-and-shoot thermal imaging cameras that give you access to a new dimension. 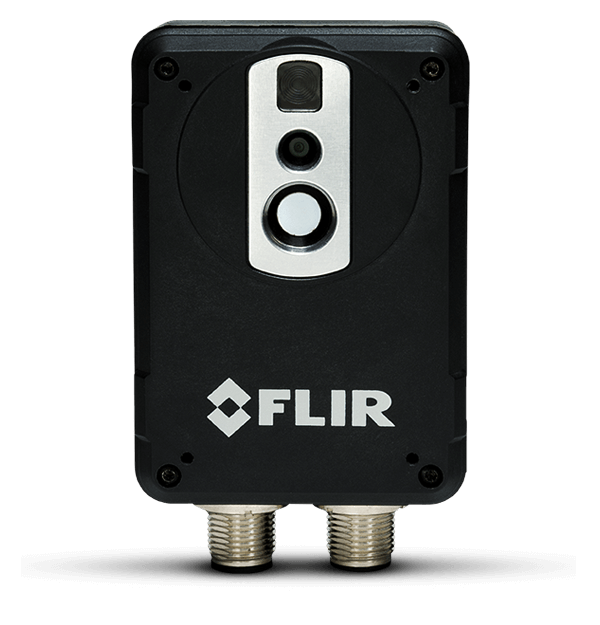 A FLIR Ex-Series camera is an affordable replacement for a spot pyrometer. 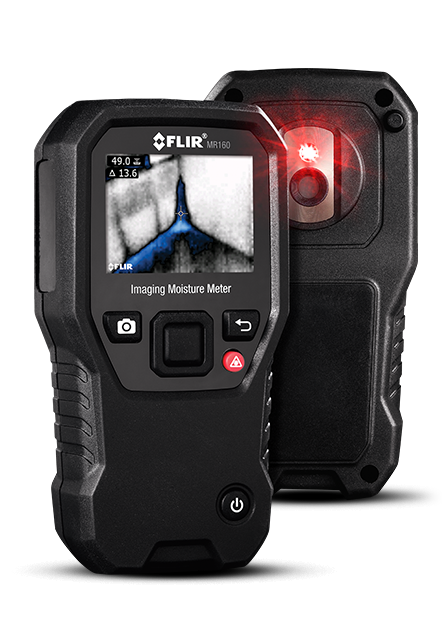 It provides a thermal image with temperature information on every pixel. 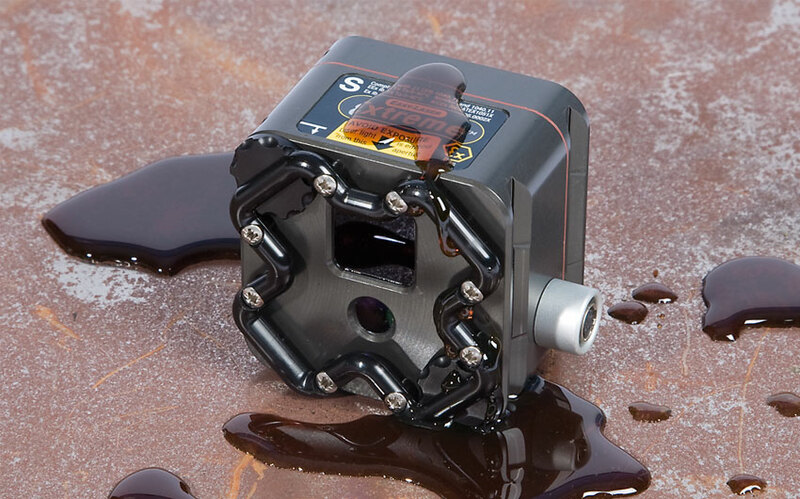 The combined image storage of the new MSX®, thermal and visual formats make the cameras incomparably easy to use. 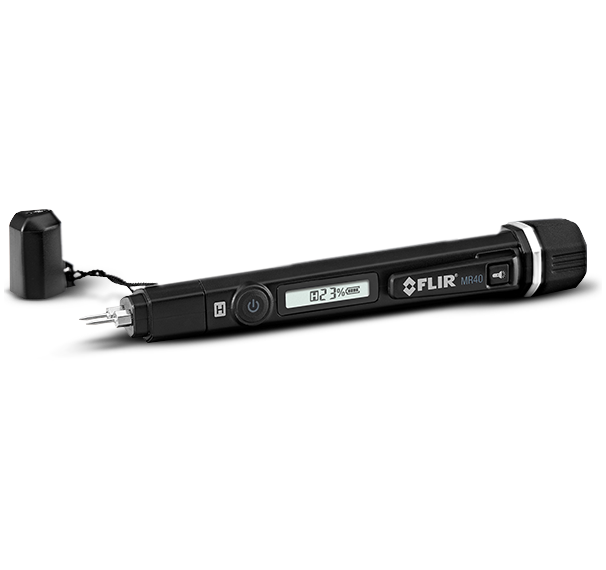 FLIR Exx-Series has a variety of different resolutions to choose from. On top of that the variety of interchangeable lenses lets you switch to wide angle for capturing more of the scene in one shot or telephoto to see and measure temperatures on distant and smaller targets. Manual focus helps you dial in the sharpest clarity and finest accuracy. 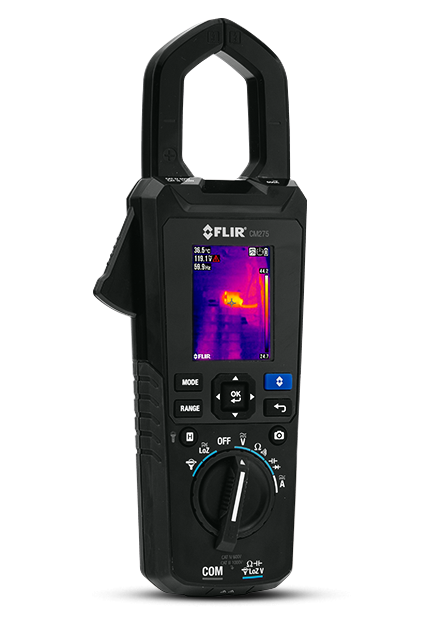 Features like MSX and a simple touchscreen make the FLIR Exx-Series a great tool for the professional thermographer. * Only one upgrade per purchase. Images used for illustration purposes only. 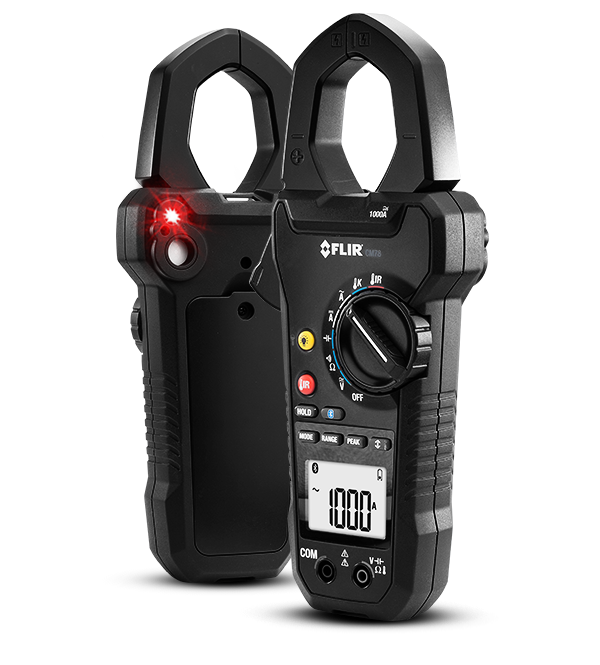 © Copyright 2016, FLIR Systems Inc. All other brand and product names are trademarks of their respective owners. Technical specifications subject to change without notice. 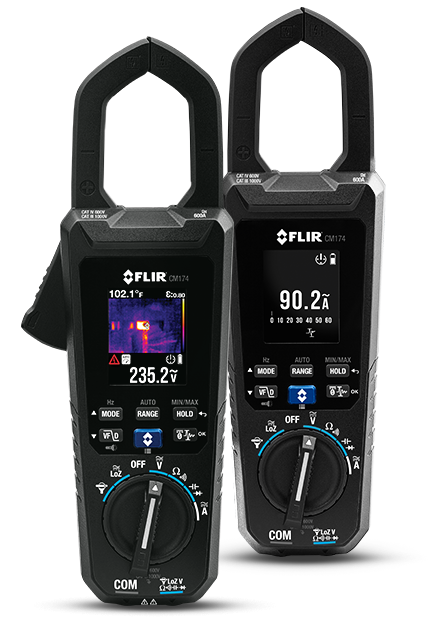 All offers are valid from April 15th – September 30th, 2016, this promotion can not be combined with any other FLIR promotions or campaigns. This promotion is valid in EMEA only. Prices: MSRP, excluding VAT and import duties. 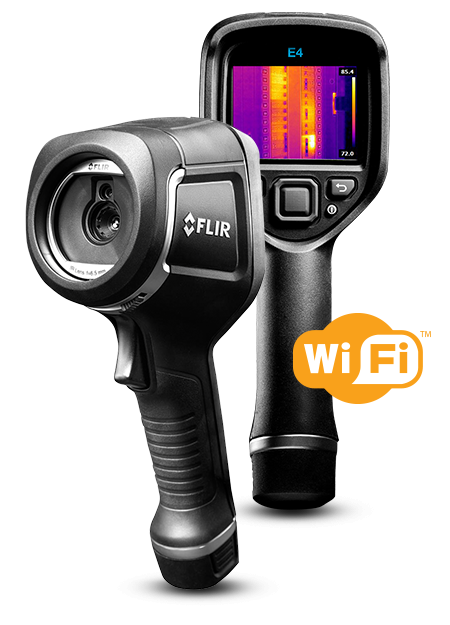 Register your FLIR E Series infrared camera now to automatically extend the camera´s standard 1 year warranty to 2 years - FREE.